Affordable Lake Living! 2 bedroom townhome is perfect location! Wake up to views of the lake, cozy sunroom with amazing lake views and fireplace for relaxing on those chilly winter nights. 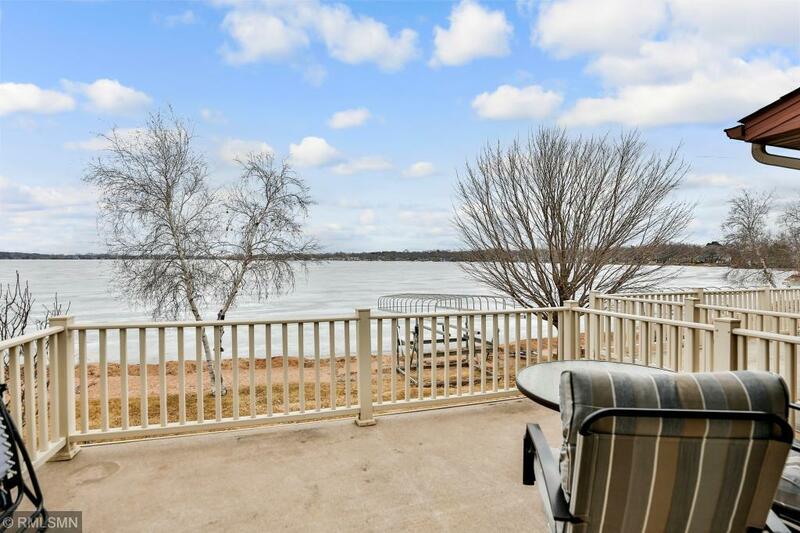 Updated with new kitchen, bath, sunroom roof, new water heater, Custom built-in cabinetry with beautiful maple cabinets, granite counter tops and Stainless Steel Appliances, Master balcony & deck overlooking the lake.